KEION!GEEK - a K-On! fan blog: Happy Birthday Sawa-chan-sensei! 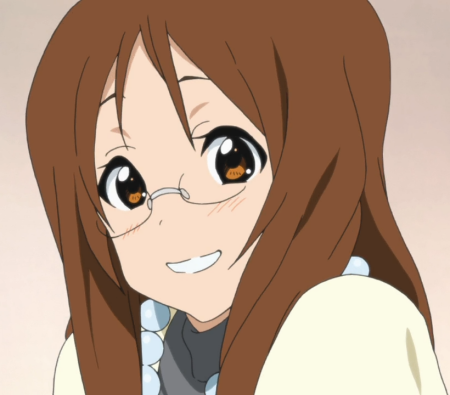 Oh yes, it’s Sawako’s birthday today! She turns… actually, we don’t really know how old she is, do we? Ah, no matter. Happy birthday!